Figure Skating Mystery: MORE ON-LINE LOVE FOR ME! MORE ON-LINE LOVE FOR ME! 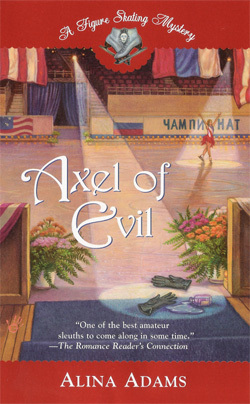 (Well, technically it's for Axel of Evil: A Figure Skating Mystery, but I choose to take my love where I can get it). 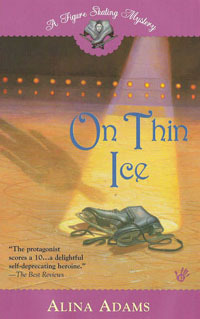 The Romance Reader's Connection writes: As always, the author puts her insider knowledge of the skating world to good use, filling in the background and participants with very realistic details. 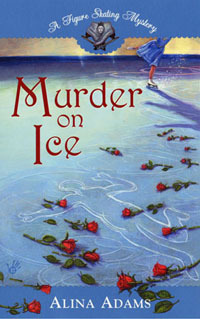 A new Bex Levy mystery is a real treat; so settle in for an evening of skating, murder, and entertainment. To read the complete review, please click here.